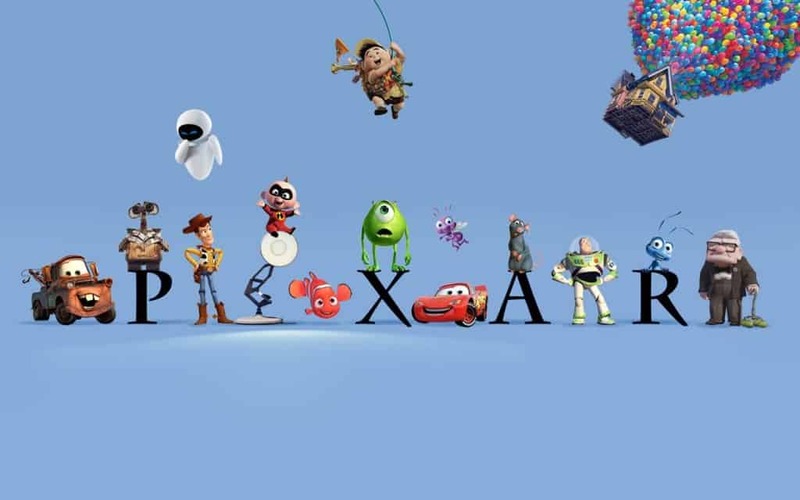 Pixar Animation Studios is easily one of the best animation film studios in the entire world. They create so many iconic children’s movies – which even adults tend to love, too. 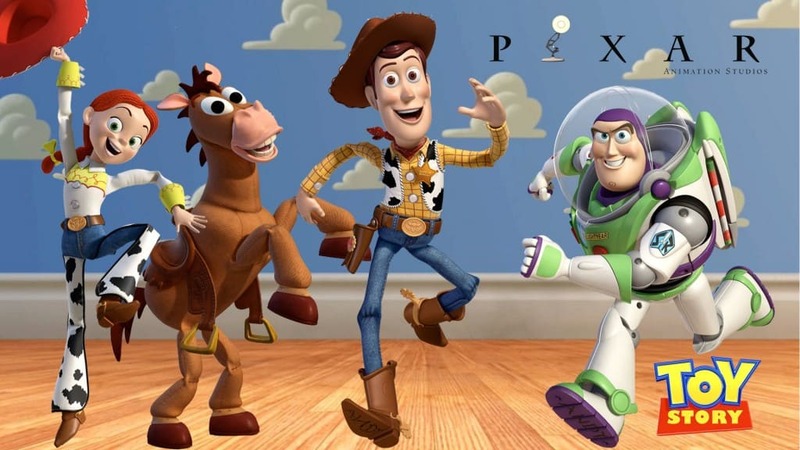 Films like Toy Story, Monster’s Inc., and the incredibly sad Up are all feature films of the studio. They released their first film in 1984, which used motion blur and hand painted textures. Today, the studio is the leader in animation. Their work is so well done and efficient that the stories tug at our heart strings with ease. Here are ten impressive Pixar facts you never knew. After being removed from Apple so long ago, Steve Jobs actually purchased Graphics Group, which is the original name of Pixar, back in 1986. Steve Jobs paid George Lucas, of Lucas Films, around $5 million in order to obtain the rights to the technology used by Pixar. 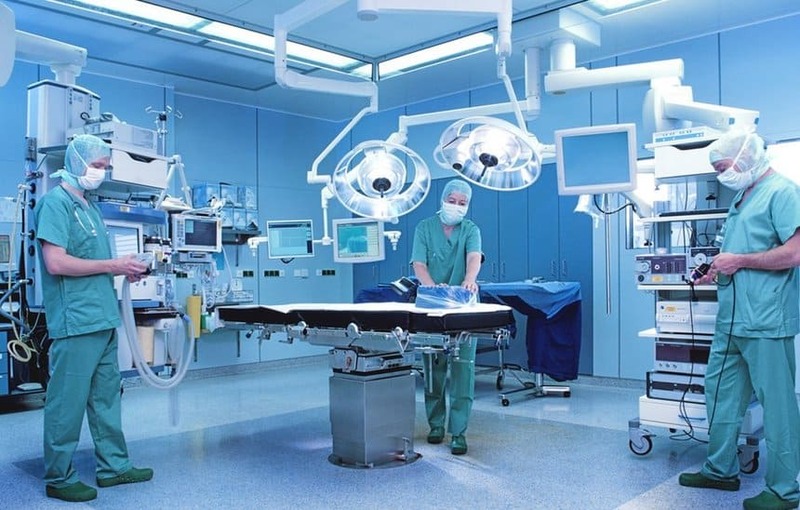 Following the acquisition by Steve Jobs, Graphics Group began producing medical technology before they moved deeper into the world of animation. 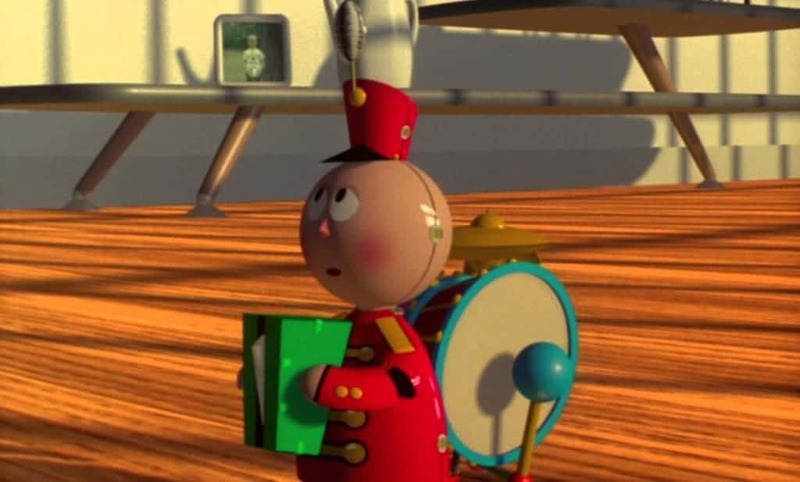 One of their first fully animated films to win an Oscar was Tin Toy, which was released to the world in 1988. Pixar was actually known to work in the advertising world for some time. 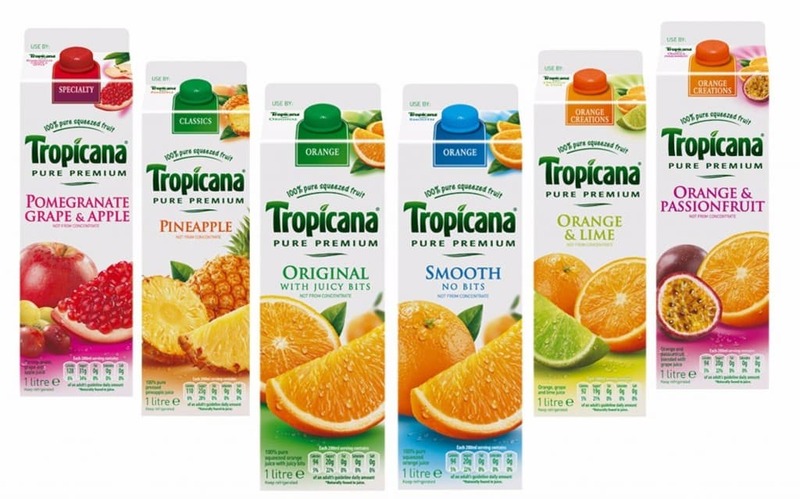 They helped Tropicana orange juice and Listerine mouthwash. 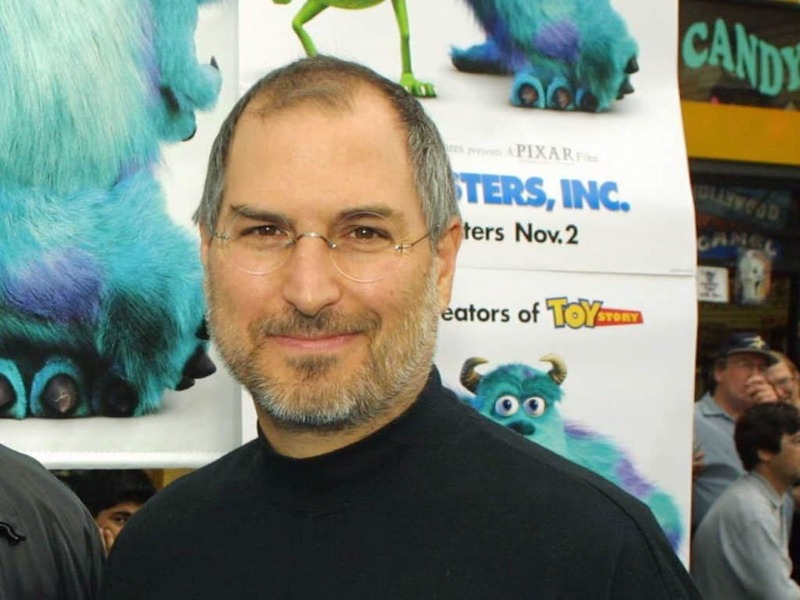 At one point in history, Steve Jobs nearly sold Pixar to Microsoft. 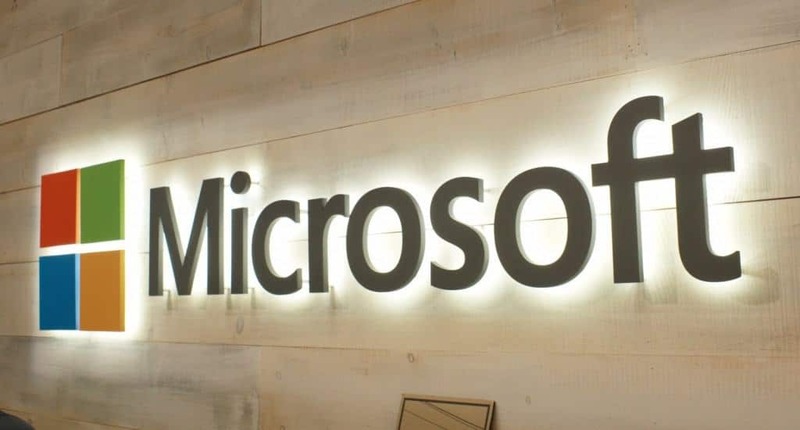 While we’re unsure how the future of Pixar would have been at the hands of Microsoft, we’re happy it stayed where it did. 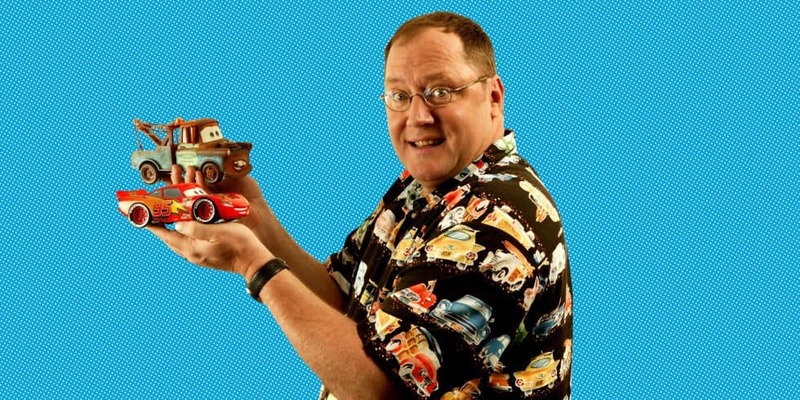 John Lasseter is something of a jack of all trades. The talented man worked for Disney before moving over to Pixar Studios. Steve Jobs was nearly prepared to give up on Pixar entirely, but he wanted to hold out and see how Toy Story turned out. The rest is history. 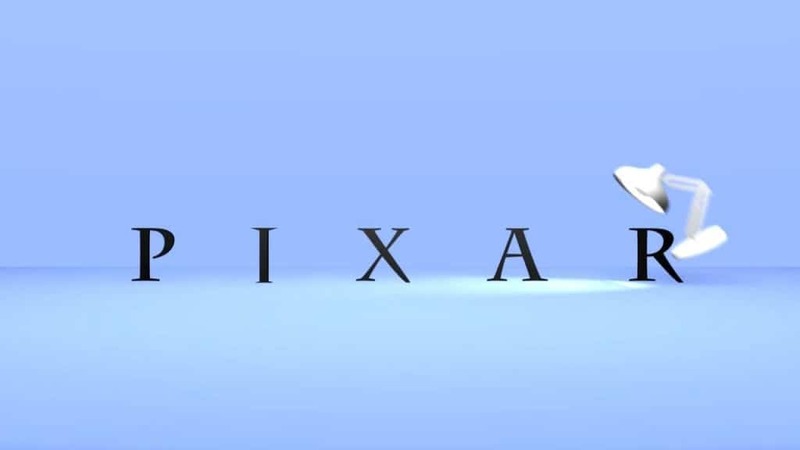 The very first animation to have been released by Pixar featured two desk lamps and a bouncy ball. This turned into their icon. 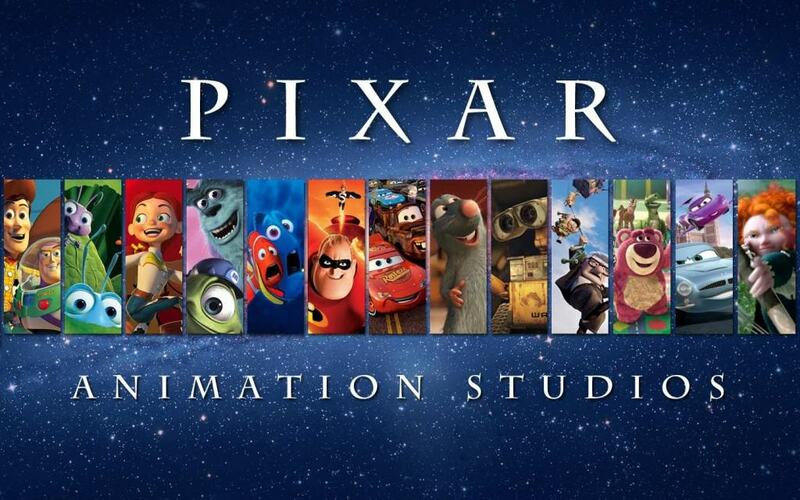 Pixar has become a massive studio now, with over 15 feature length films having been released to date.